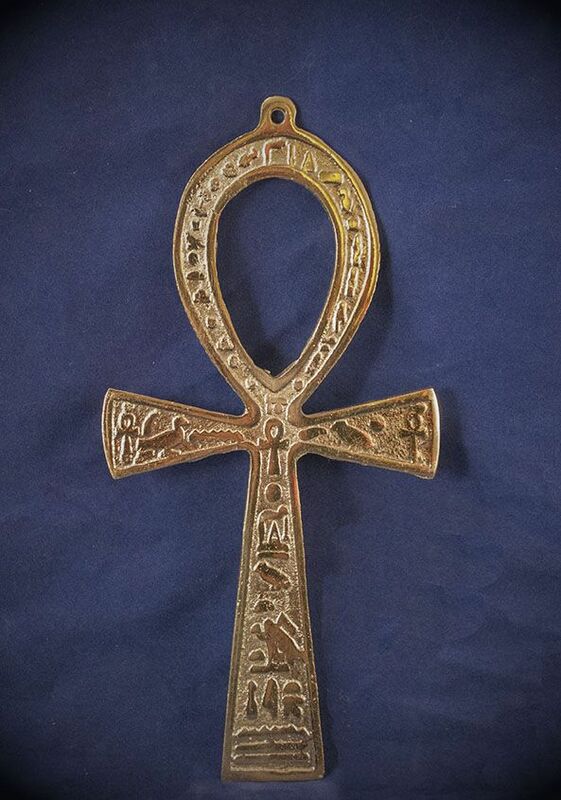 This Ankh is Made in Egypt! 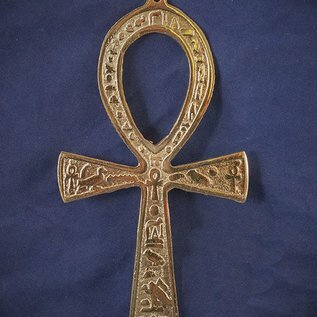 The Ankh is an Egyptian symbol of Life. Its meaning is Breath of Life. This Ankh is 7.5 inches long.